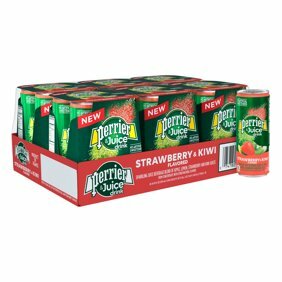 These 100% Apple Juice Drink cans are the perfect size for your kids lunchbox or at snack Pack size and its only 70 calories a serving. The 48- count pack makes it a great buy for team snacks as well. got this after minor surgery just enough to wet your mouth or for a small child or make ababy bottle.